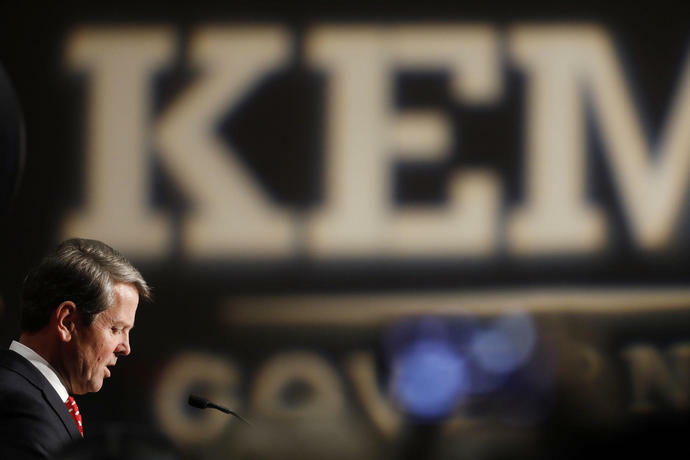 ATLANTA (AP) - Republican Brian Kemp resigned Thursday as Georgia's secretary of state, a day after his campaign said he's captured enough votes to become governor, even though his election rival is conceding nothing in one of the nation's marquee midterm races. 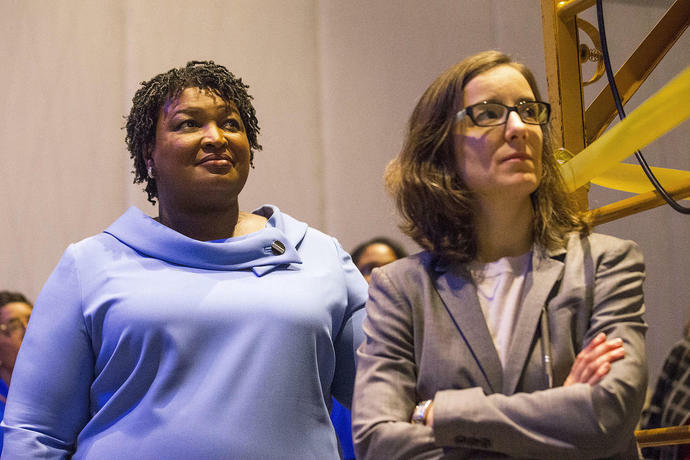 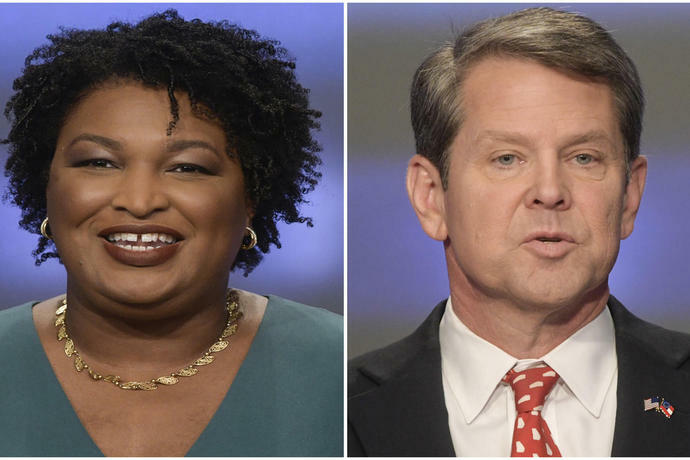 Late Wednesday afternoon - after a day of the campaigns, media and partisan observers scrambling for information about outstanding votes across Georgia's 159 counties - Kemp aide Ryan Mahoney told reporters on a conference call, "We are declaring victory." 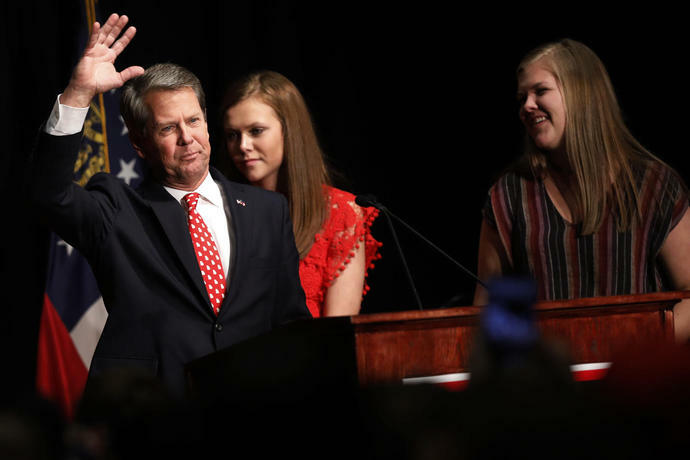 Campaign official Austin Chambers, added: "The message here is pretty simple: This election is over, and the results are clear."